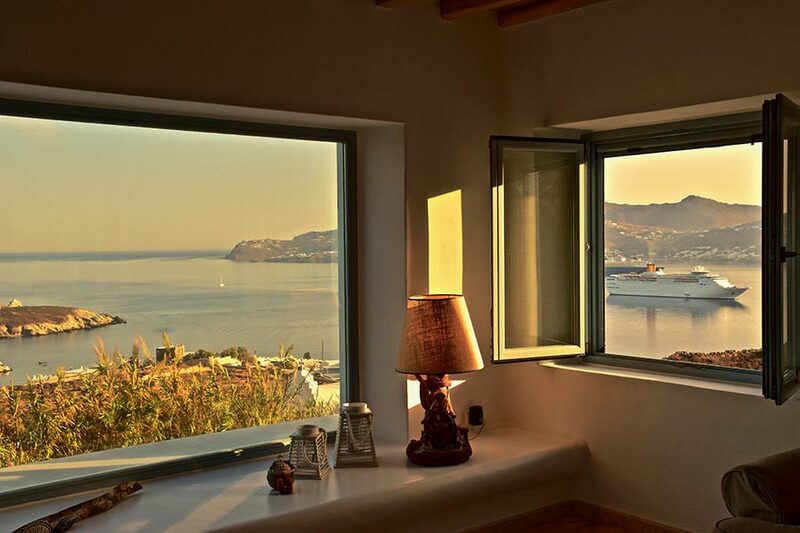 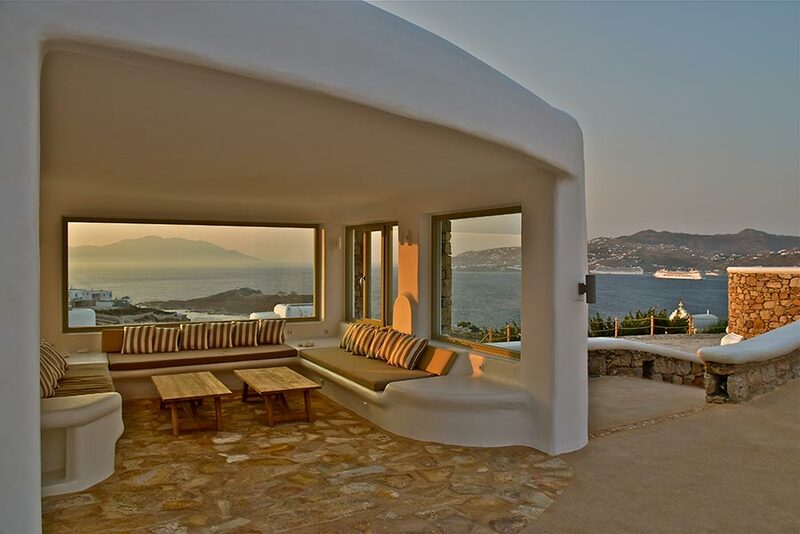 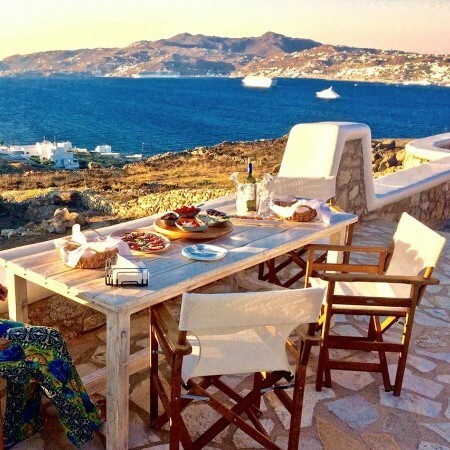 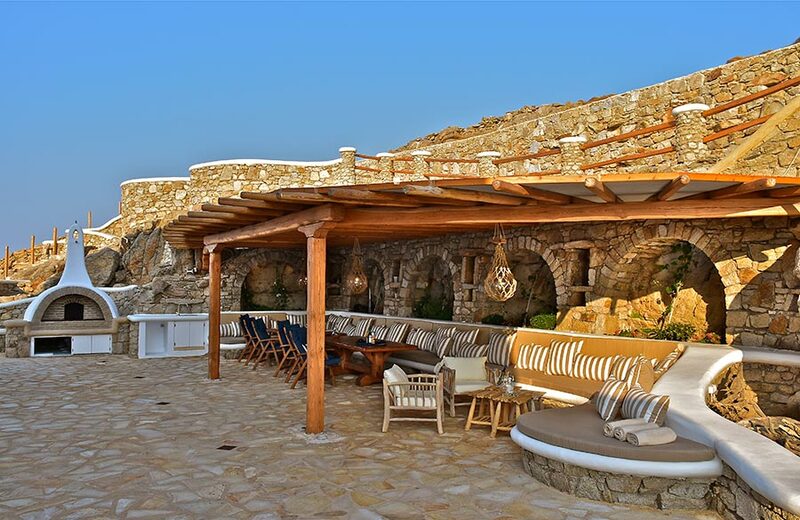 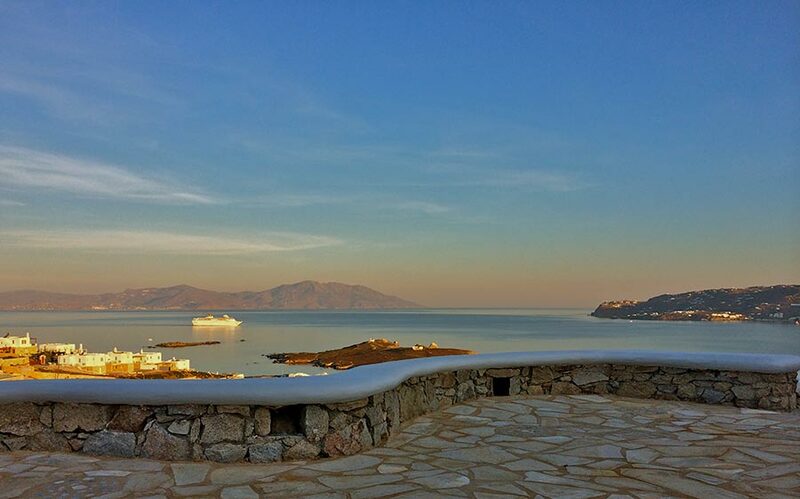 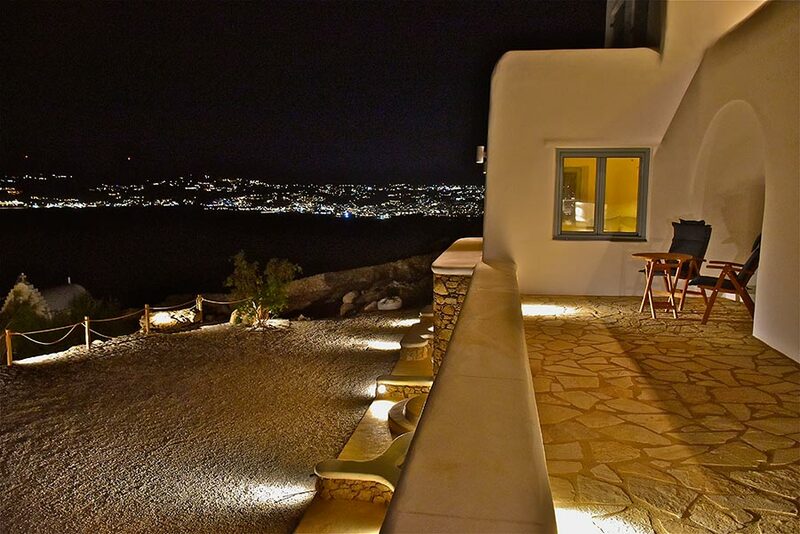 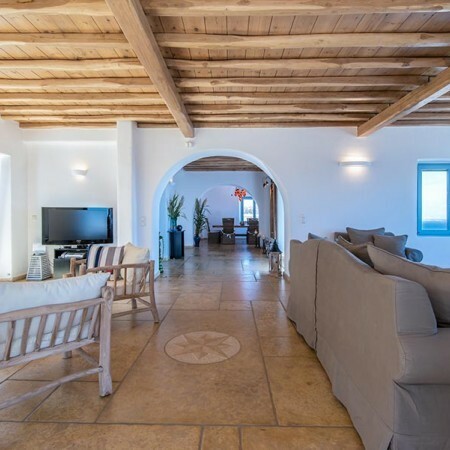 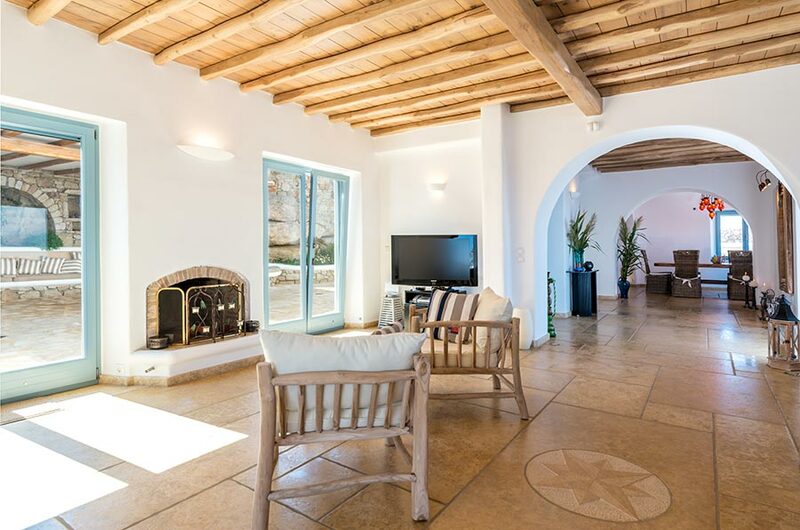 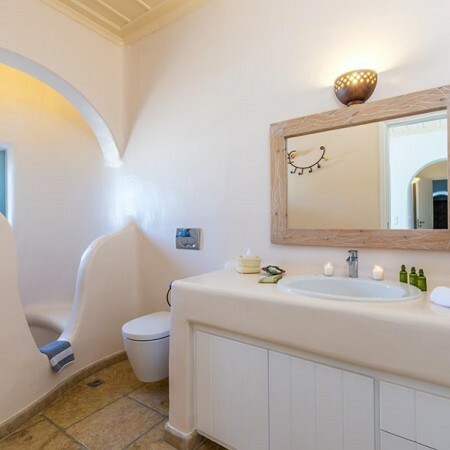 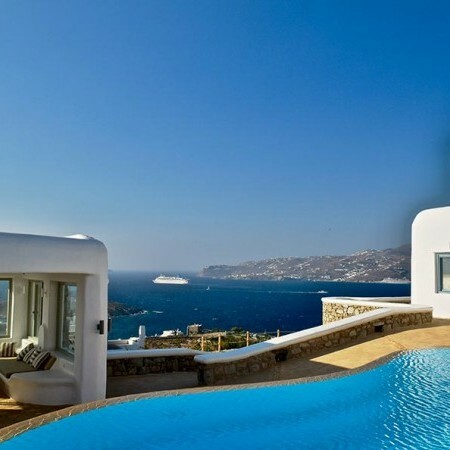 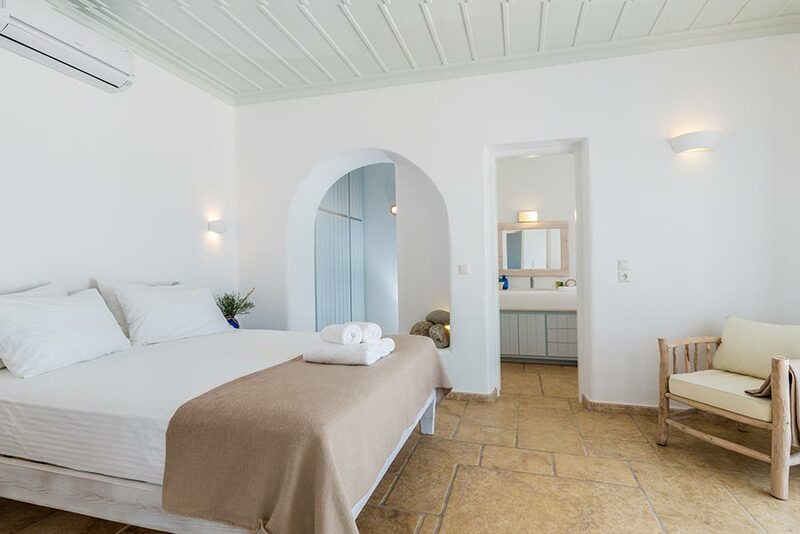 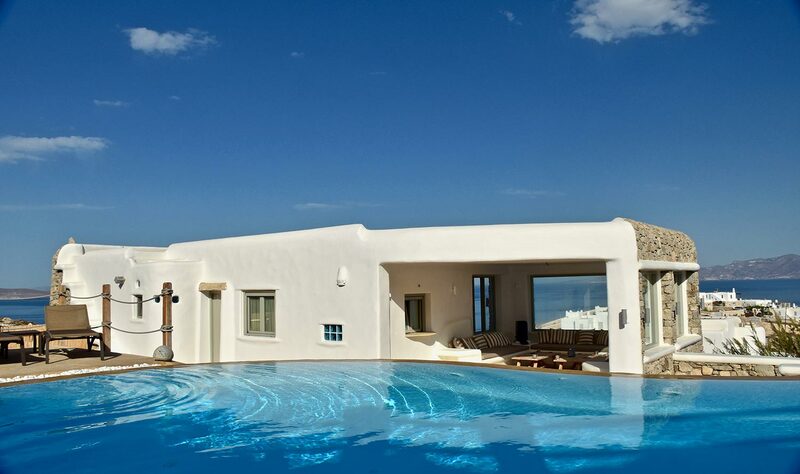 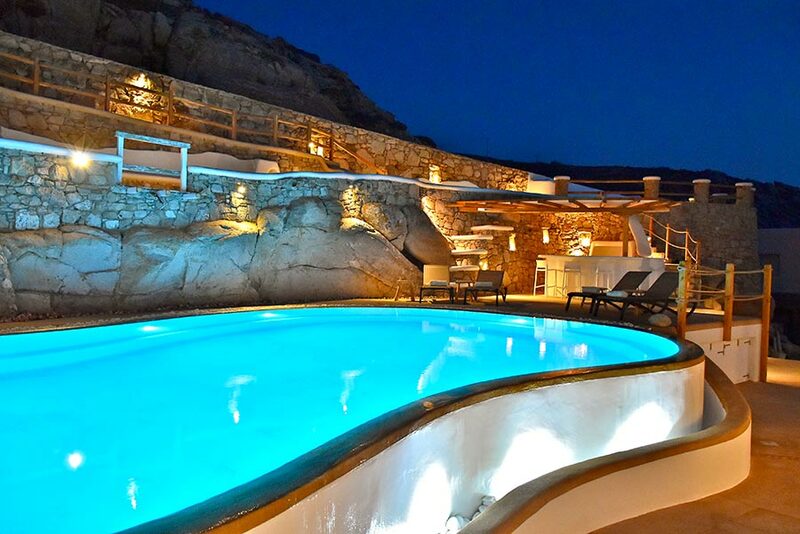 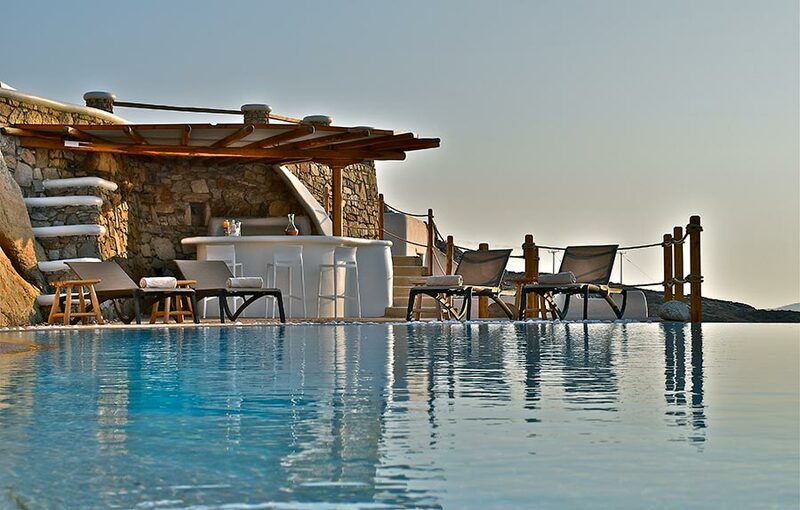 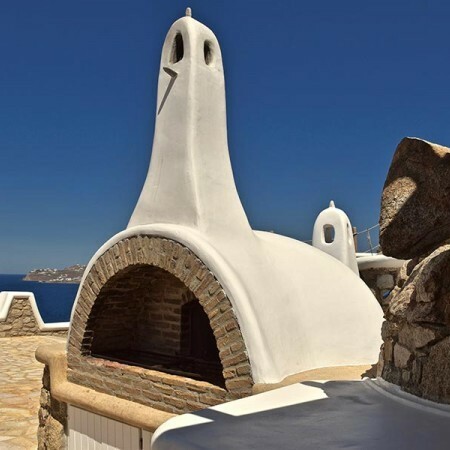 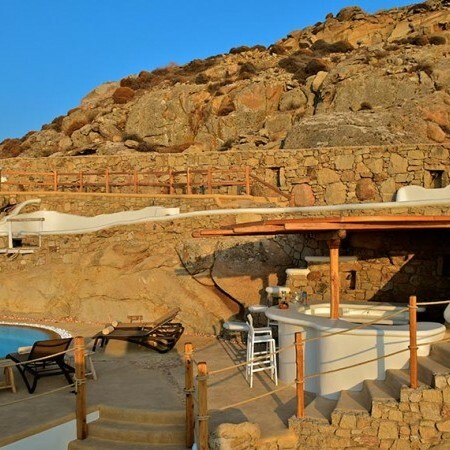 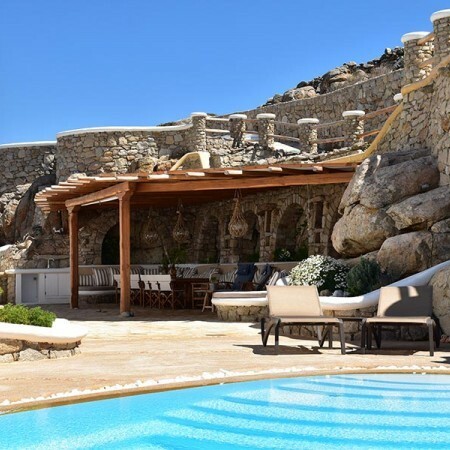 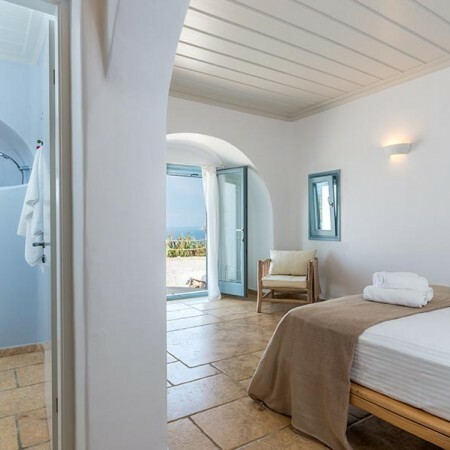 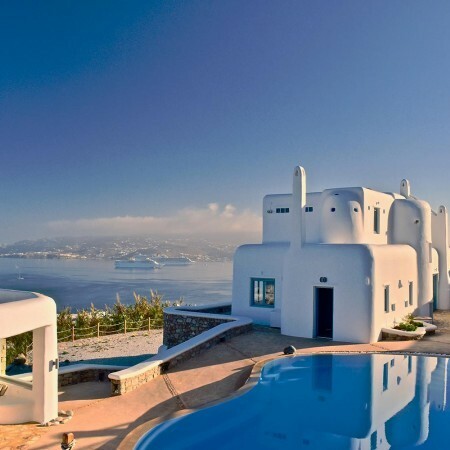 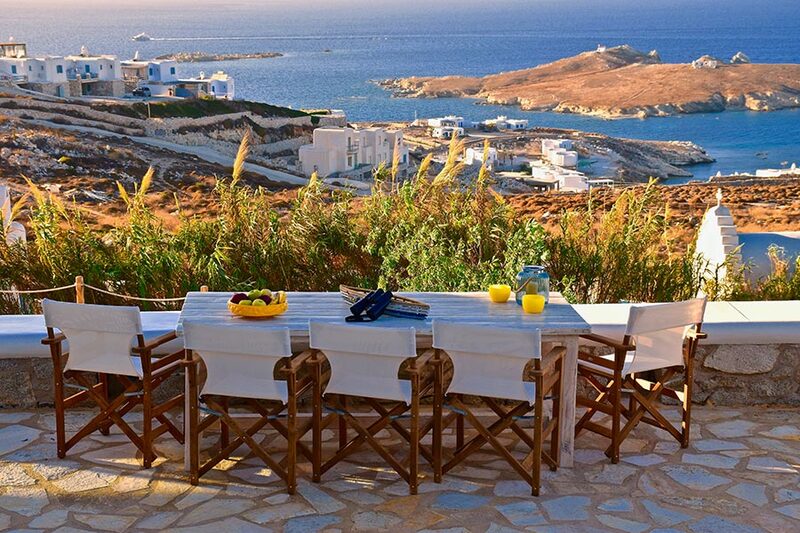 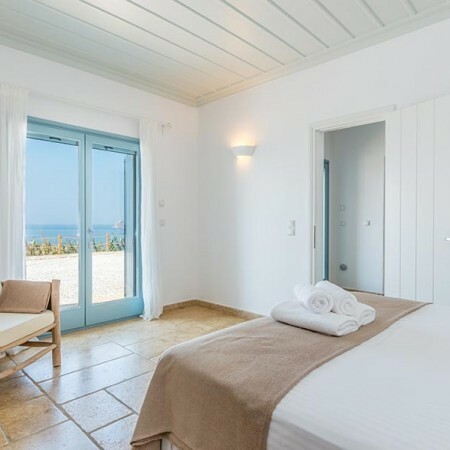 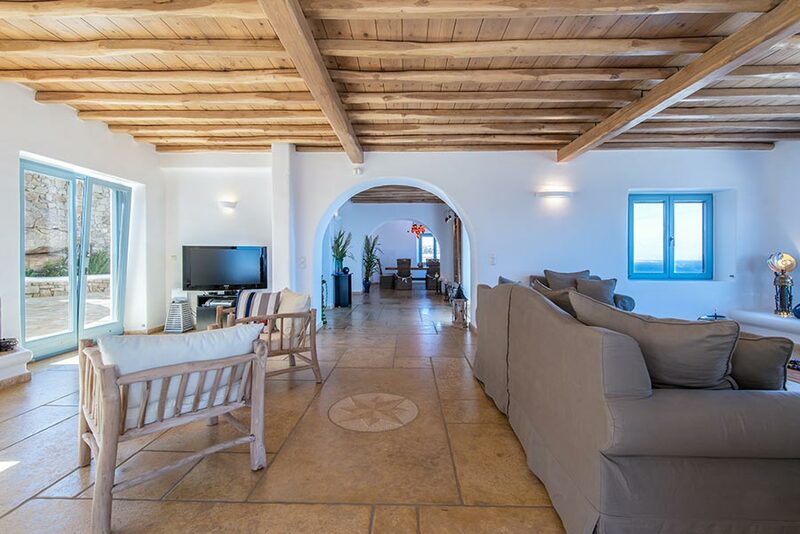 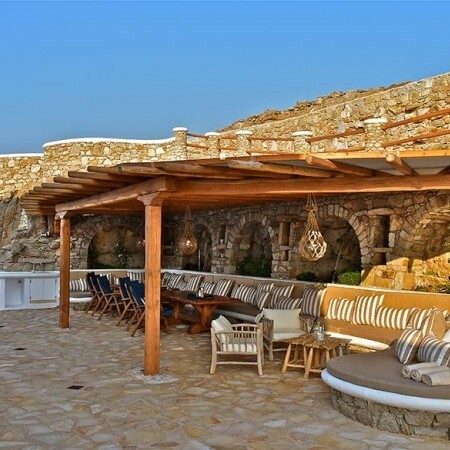 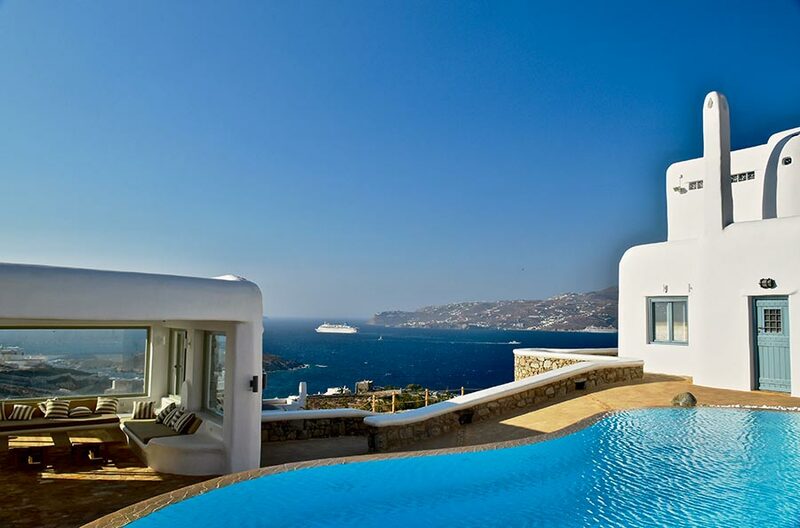 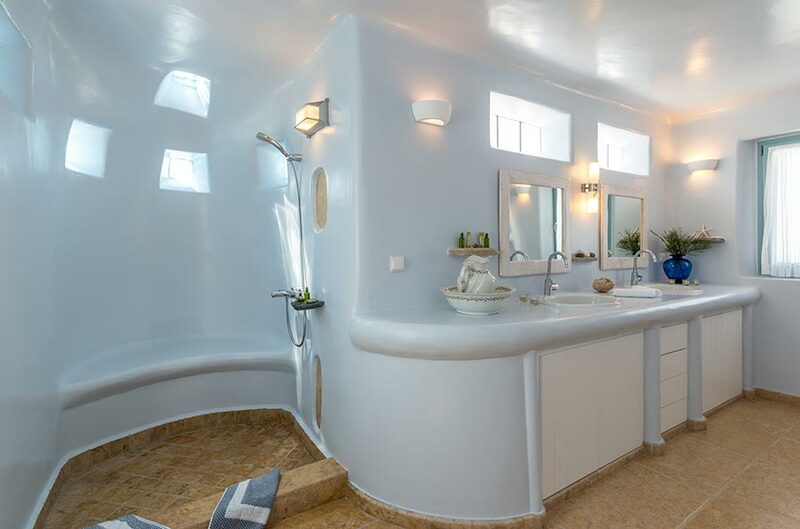 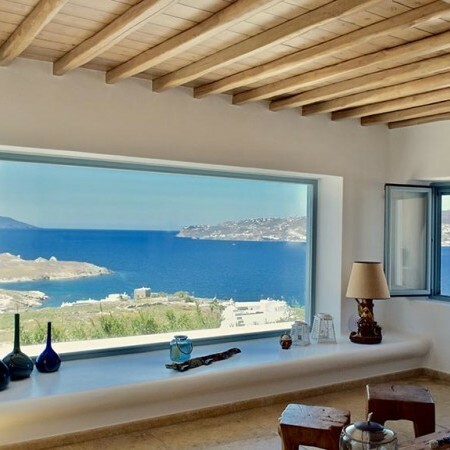 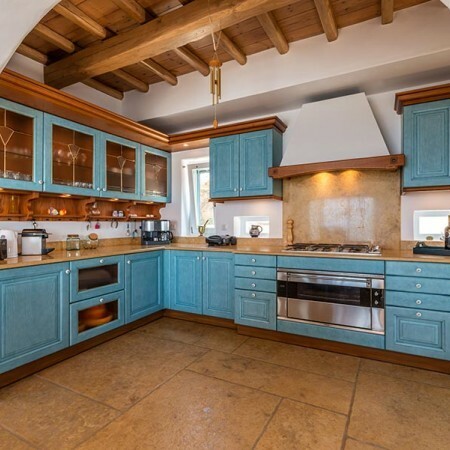 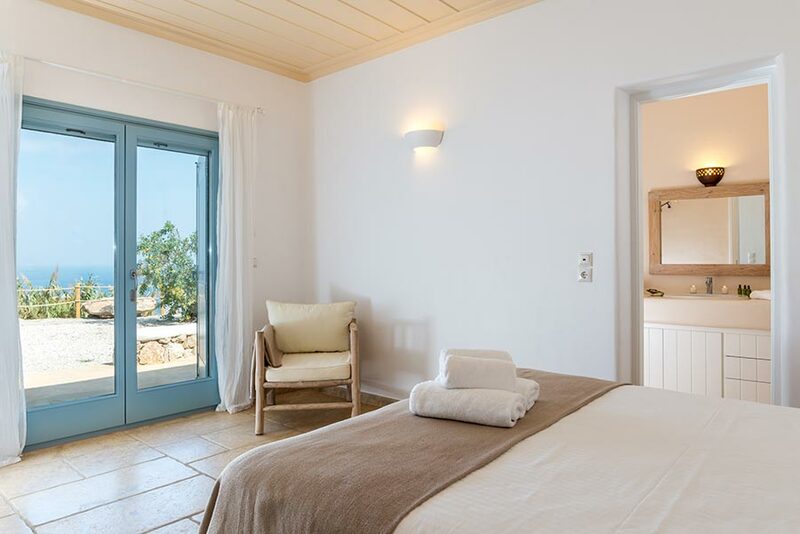 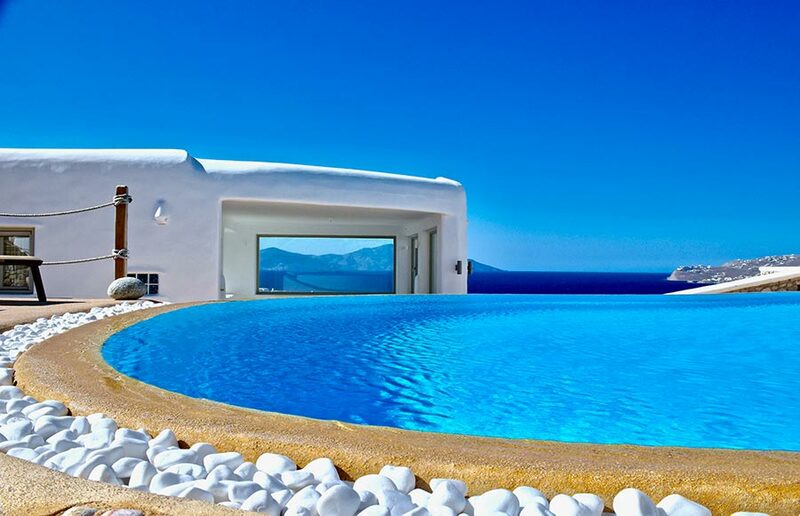 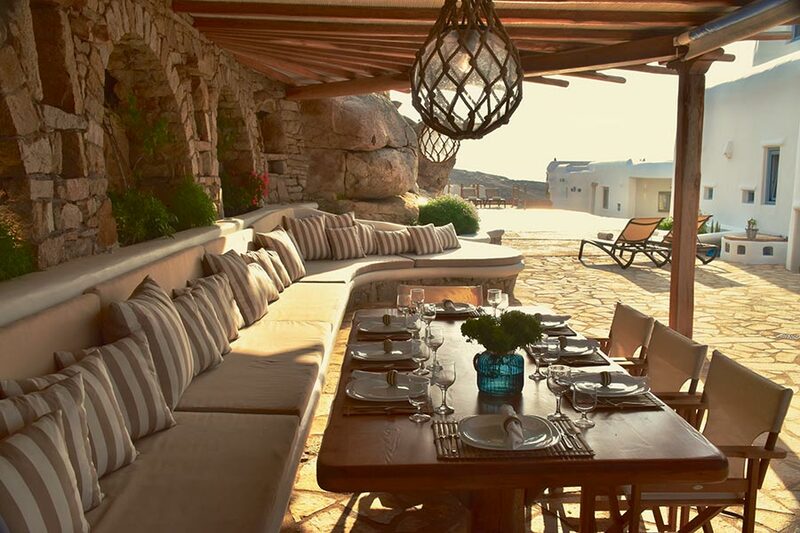 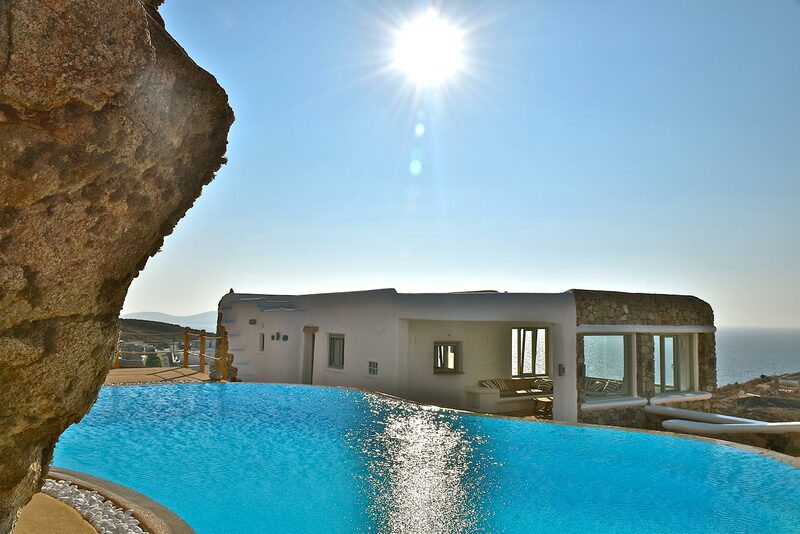 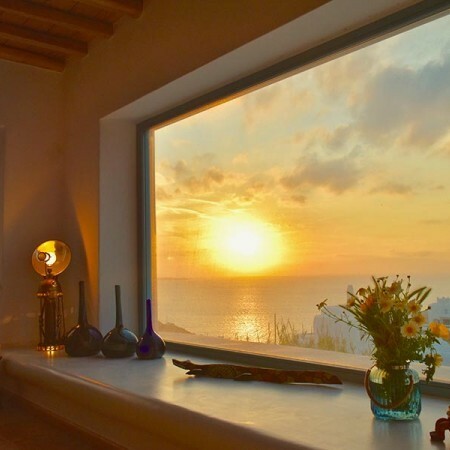 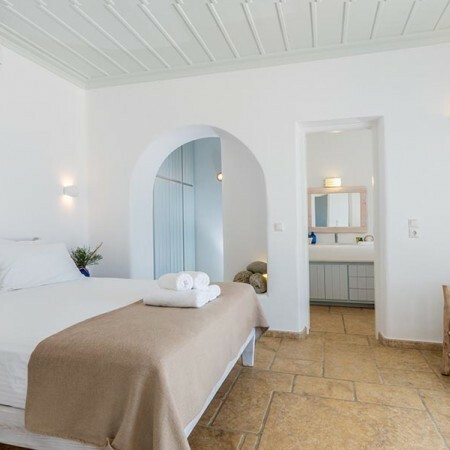 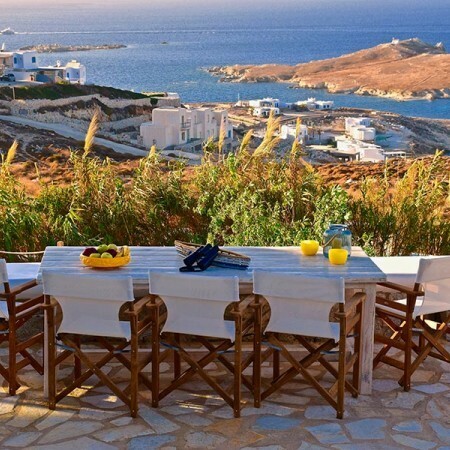 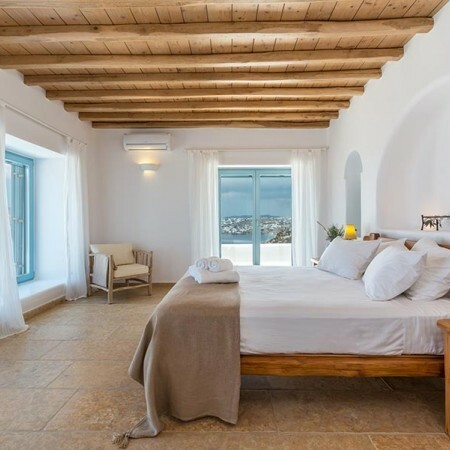 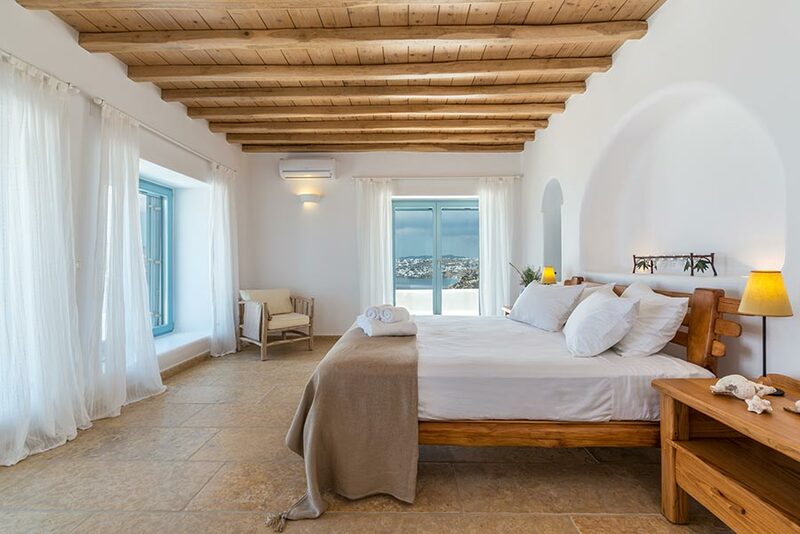 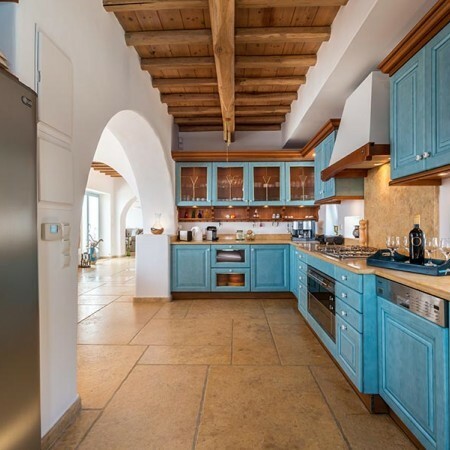 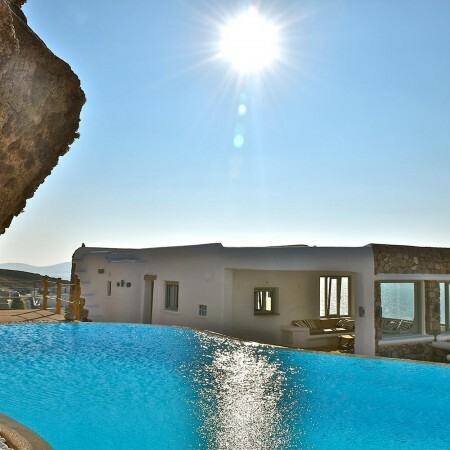 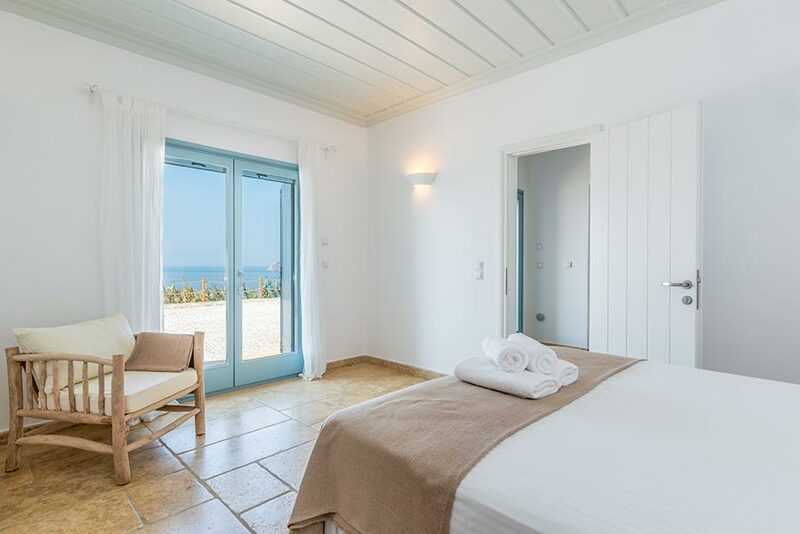 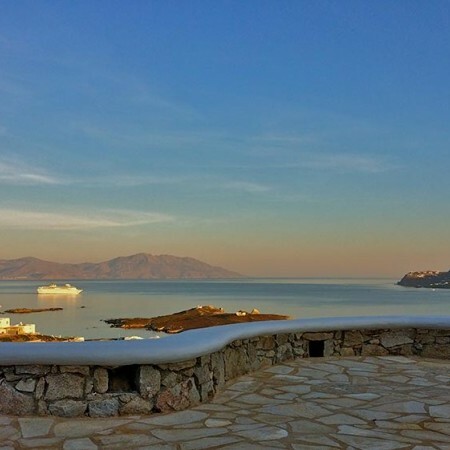 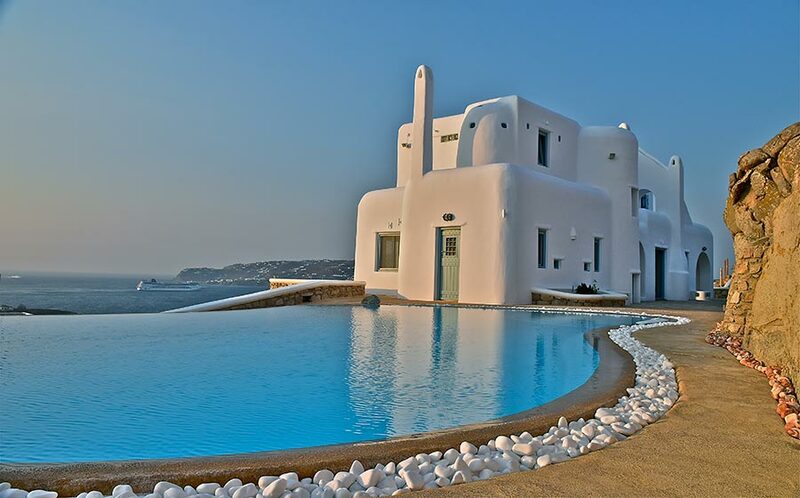 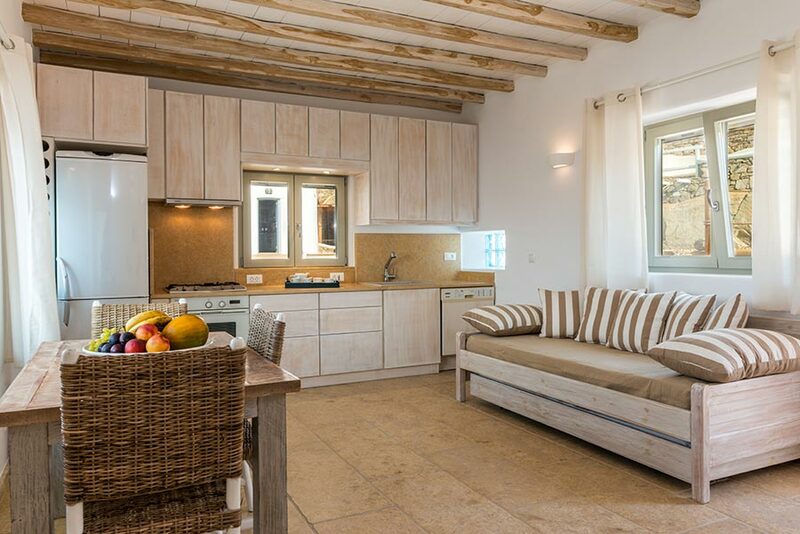 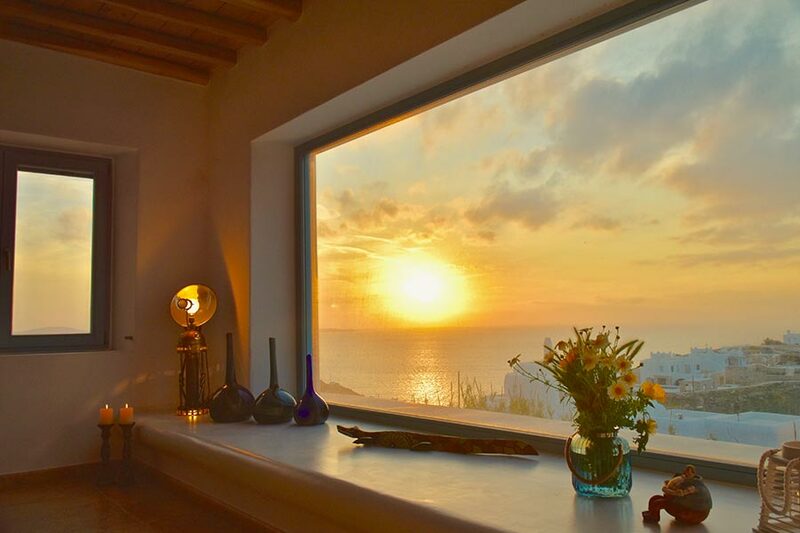 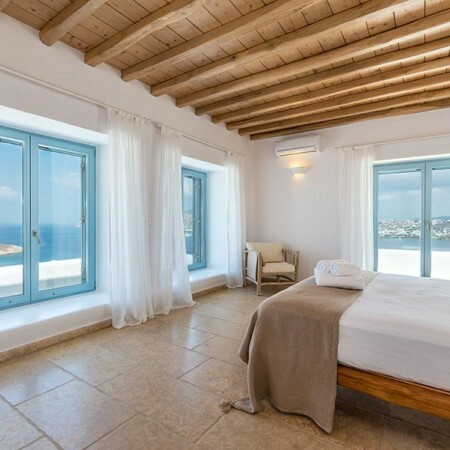 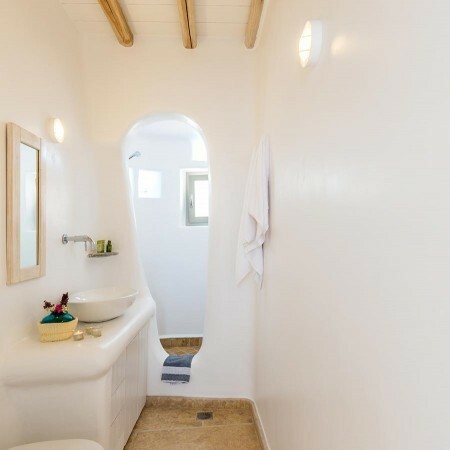 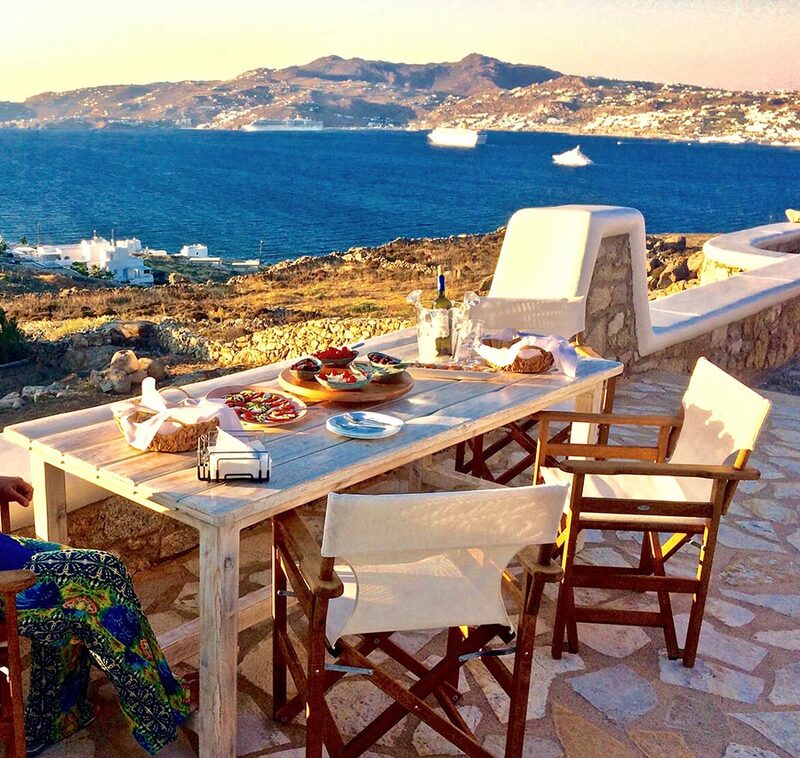 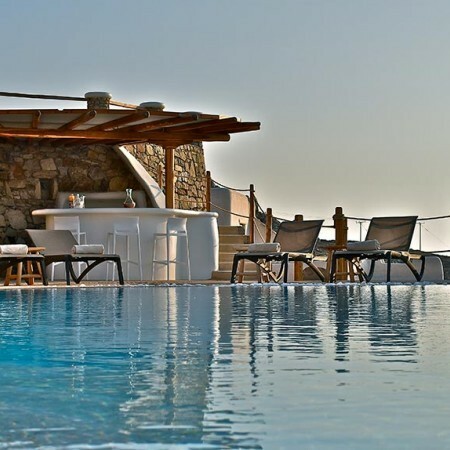 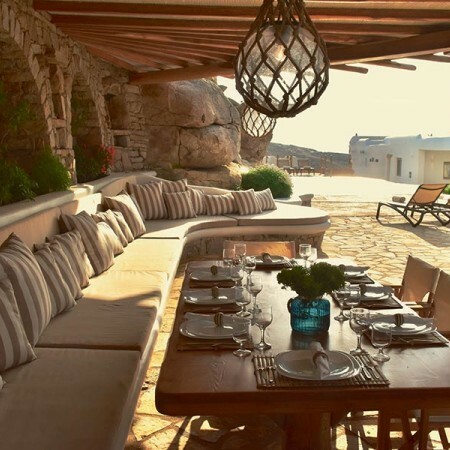 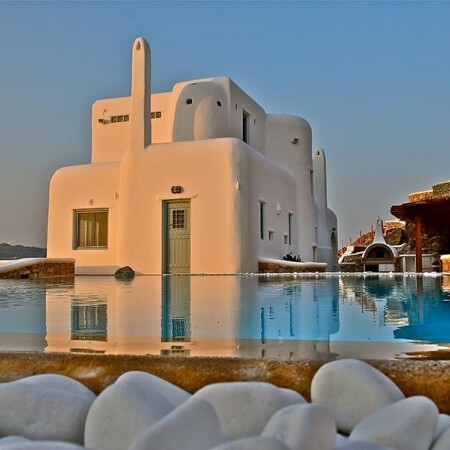 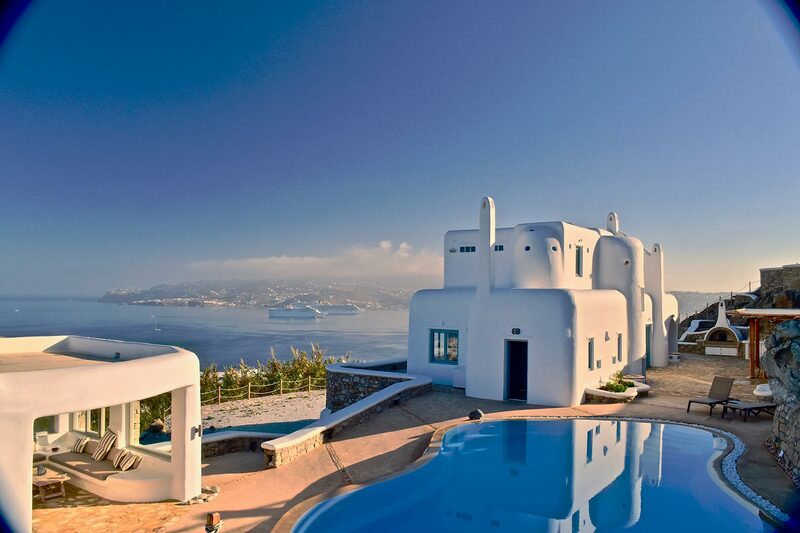 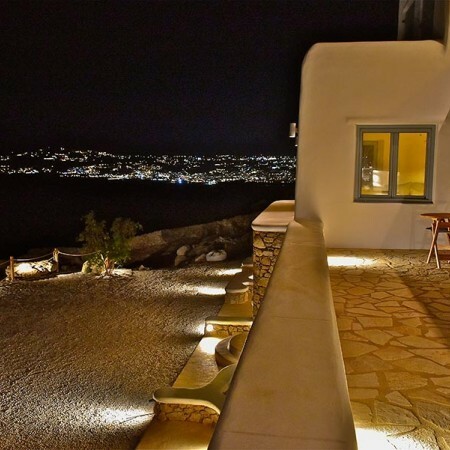 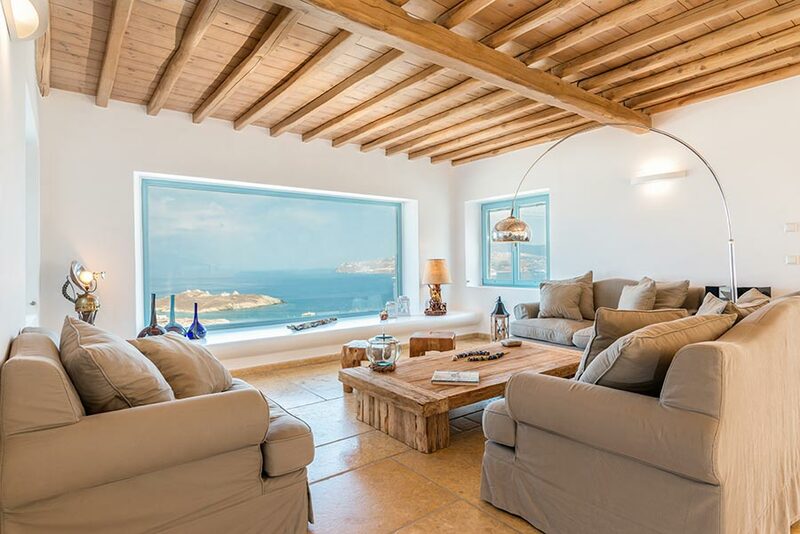 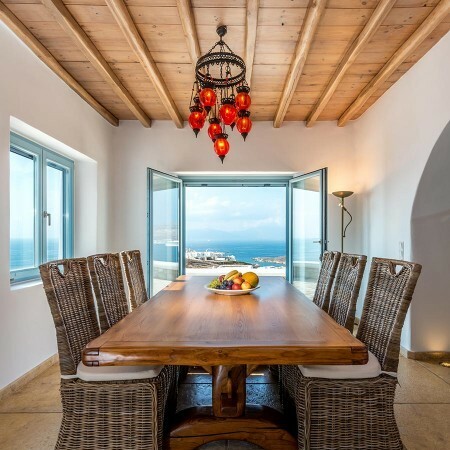 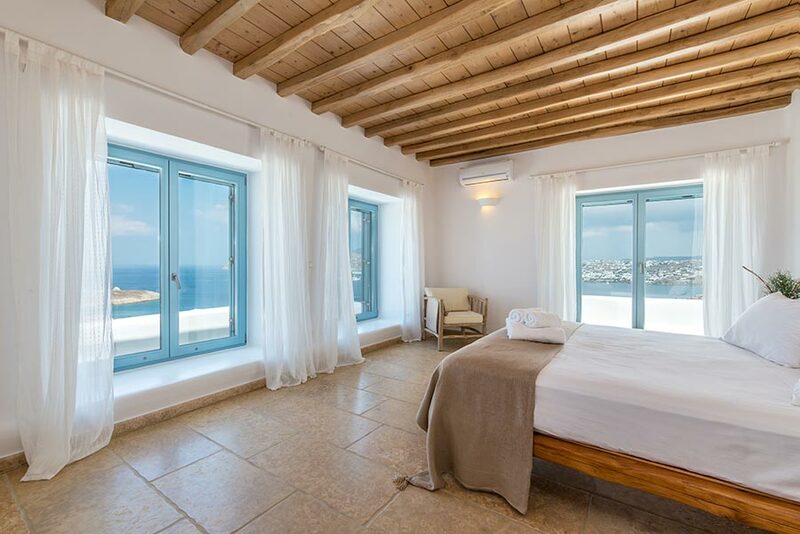 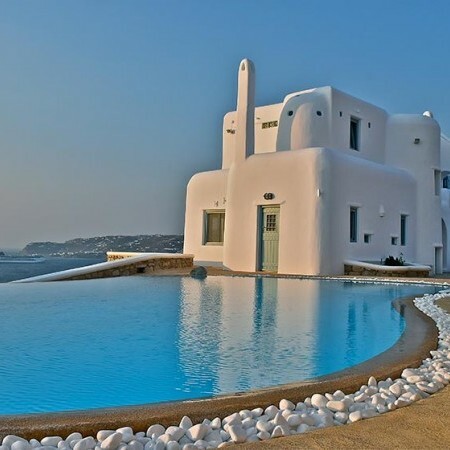 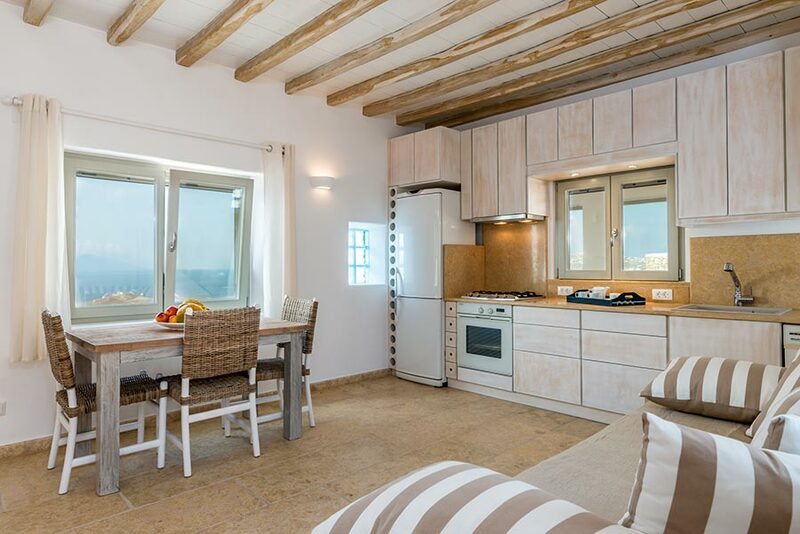 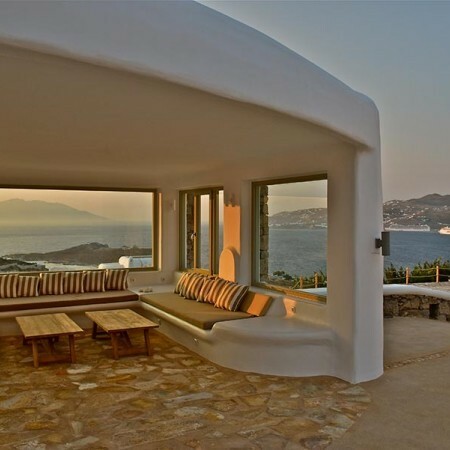 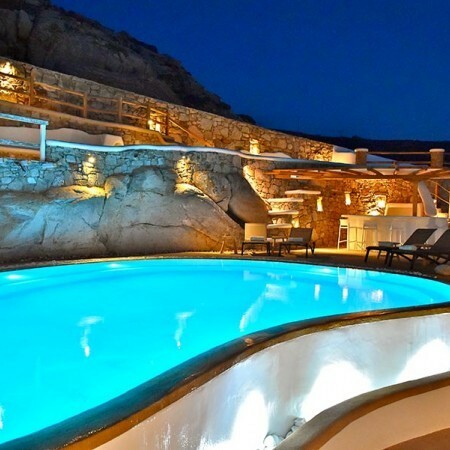 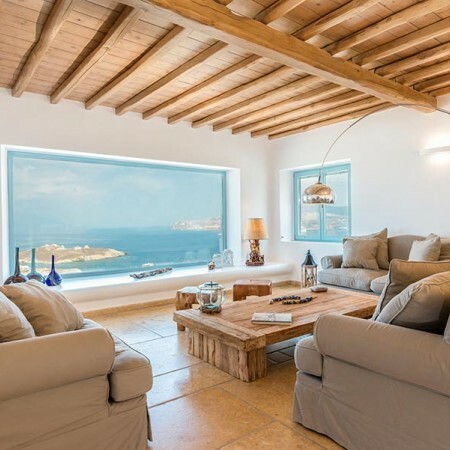 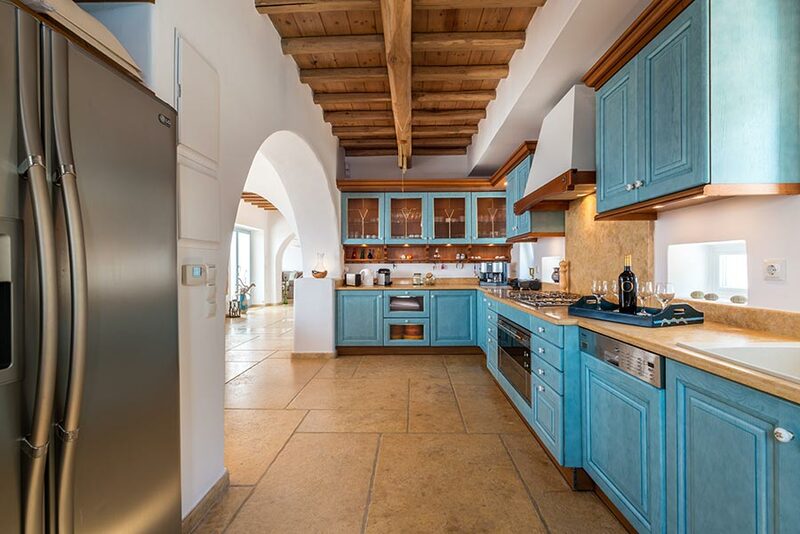 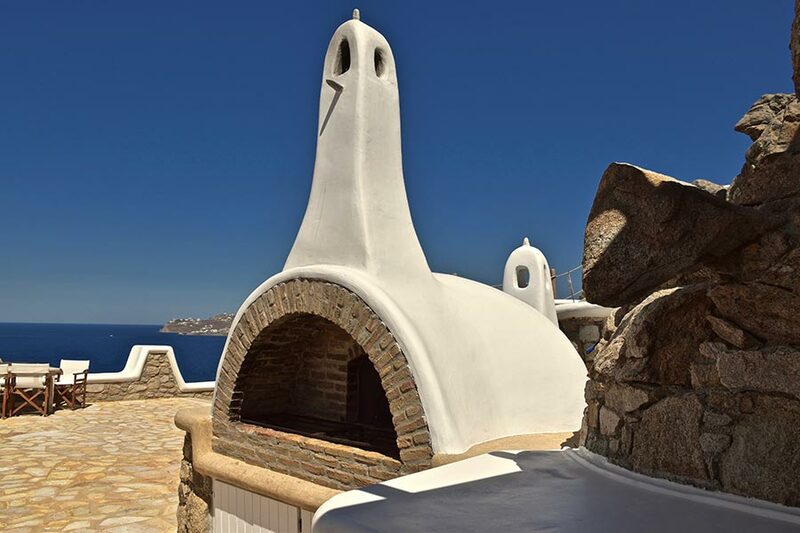 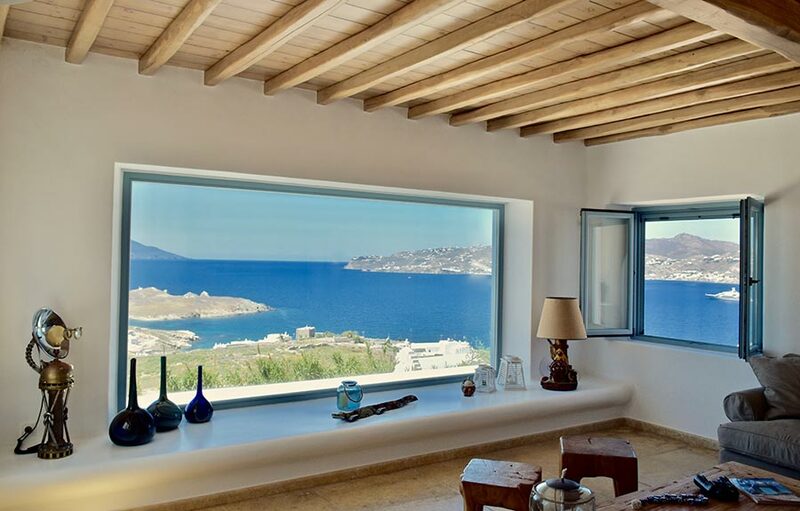 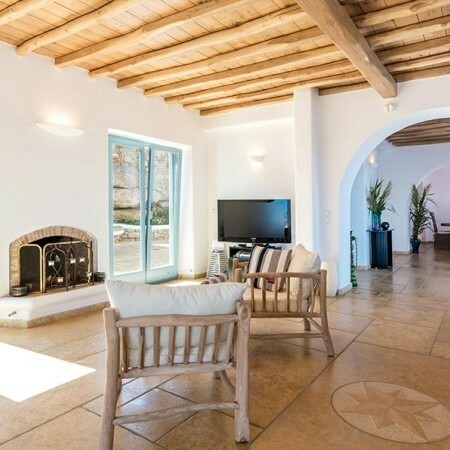 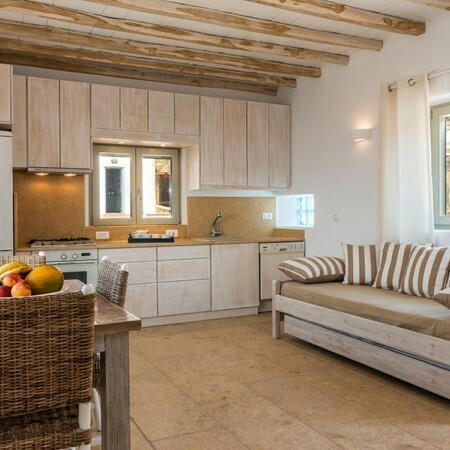 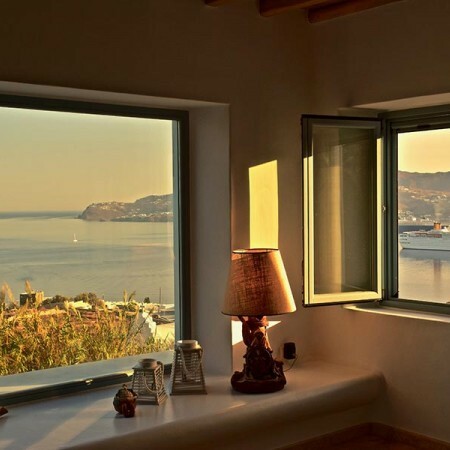 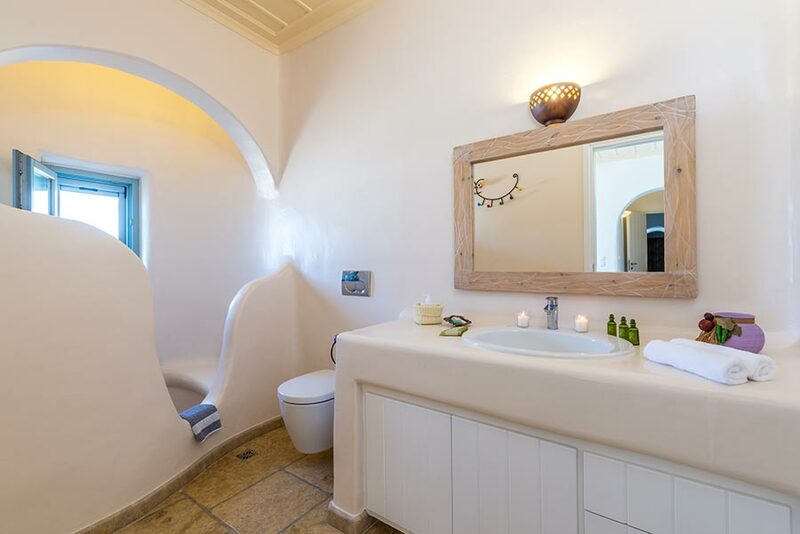 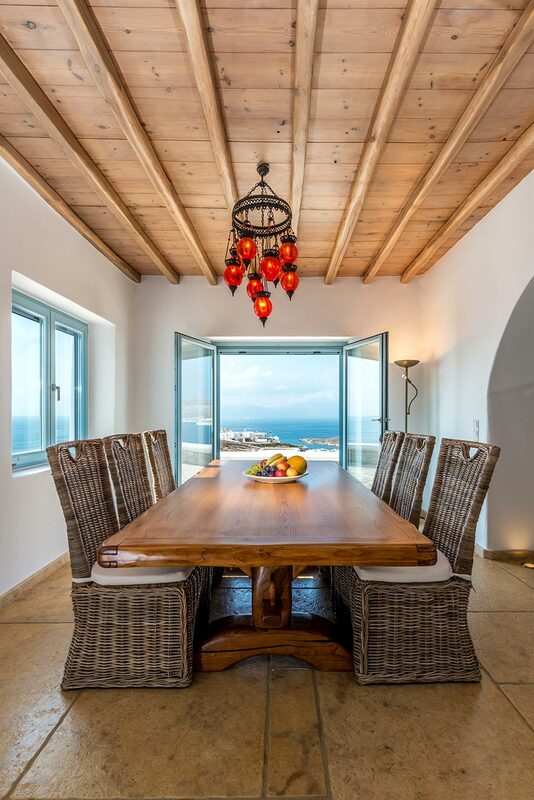 Villa Marilin is a luxury villa in Mykonos, ideally located in the Kanalia area, one of the island's most in-demand locations. 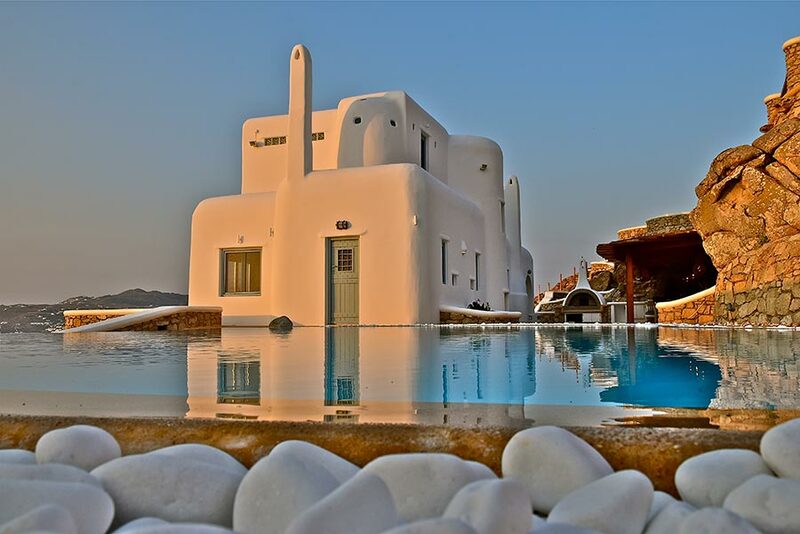 Villa Marlyn bathed in the world famous Cycladic light and cooled by the Aegean breeze, is one of the largest villas in Mykonos (605sqm), with an adjacent Guest House (60sqm), built on a plot of over 4,000sqm, and offers the ideal holiday destination for large families or groups of friends (from 10 to 14). 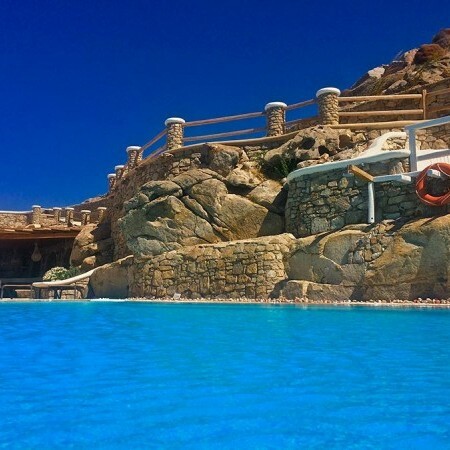 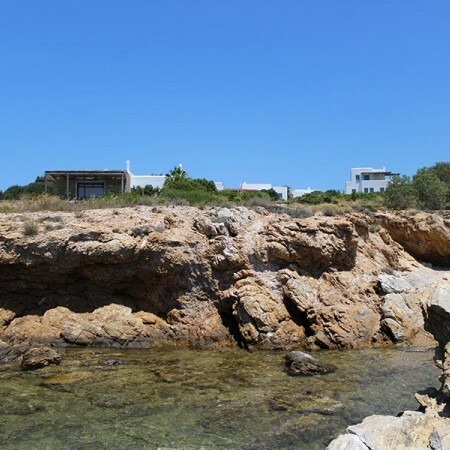 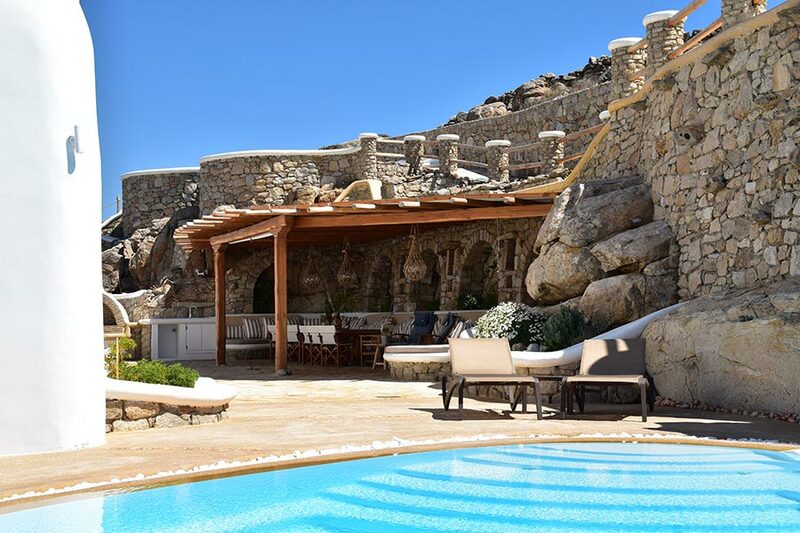 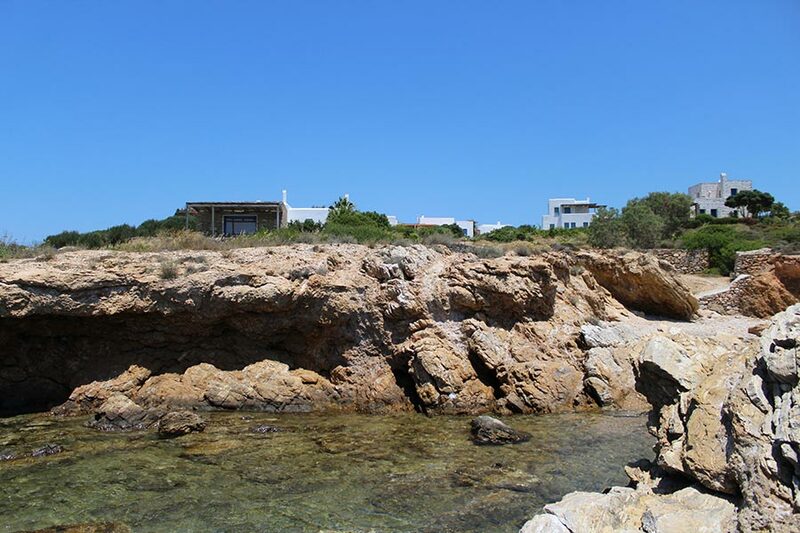 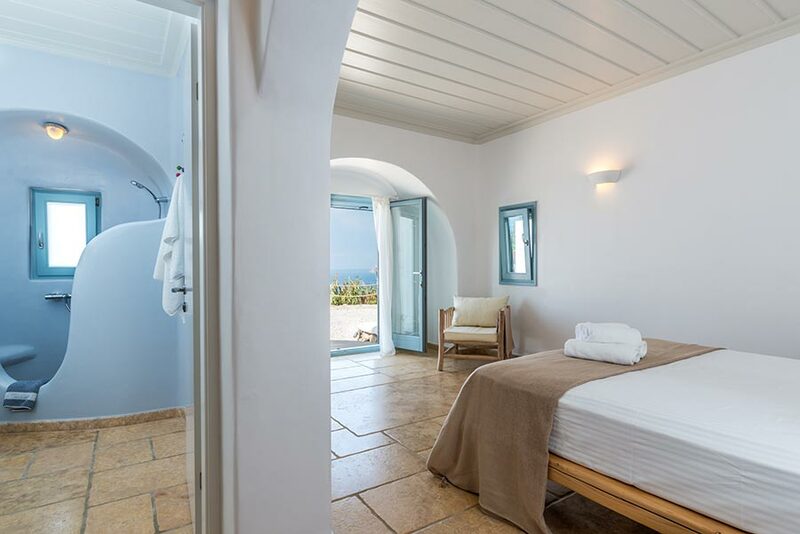 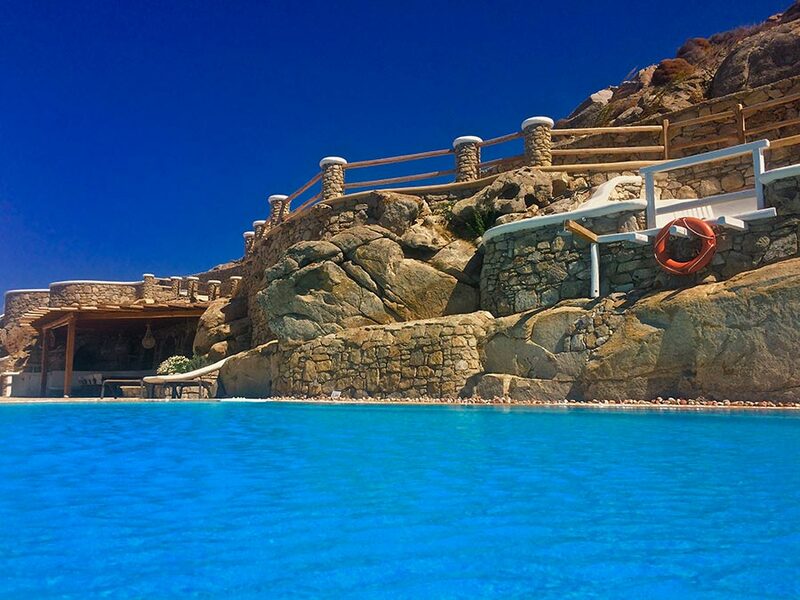 Villa Marilyn provides the ultimate escape with cozy interiors and relaxed ambience, infinity swimming pool, surrounded with carved granite rocks, Pool Bar, large pergolas and 12 terraces & lounges for relaxing and dinning for up to 25 guests. 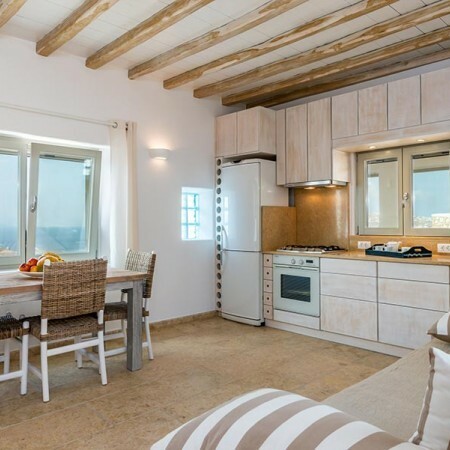 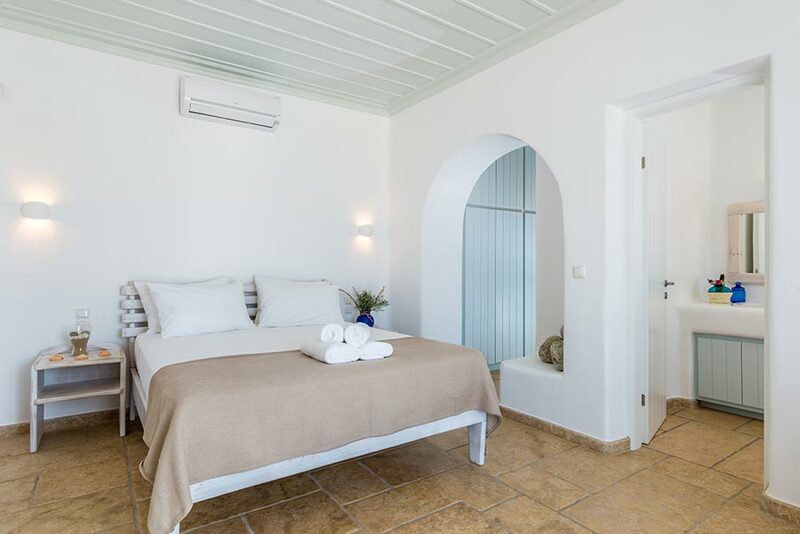 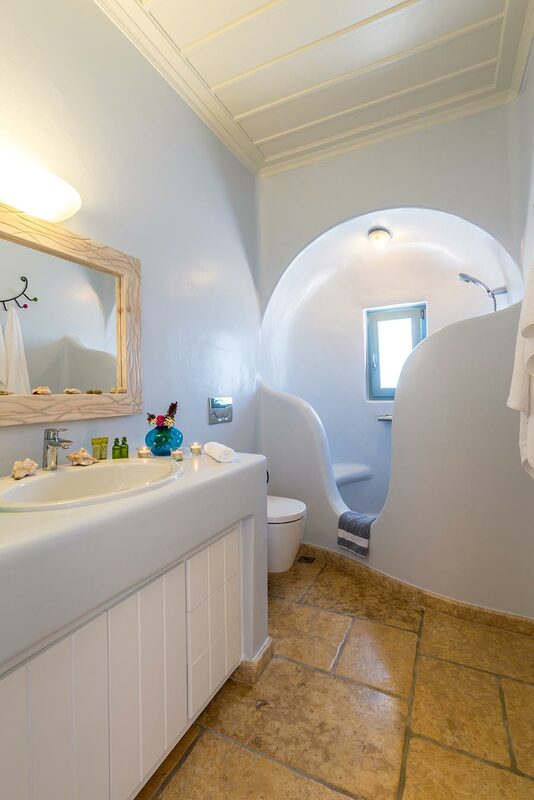 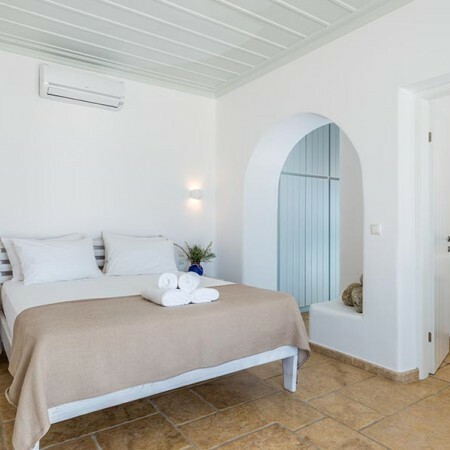 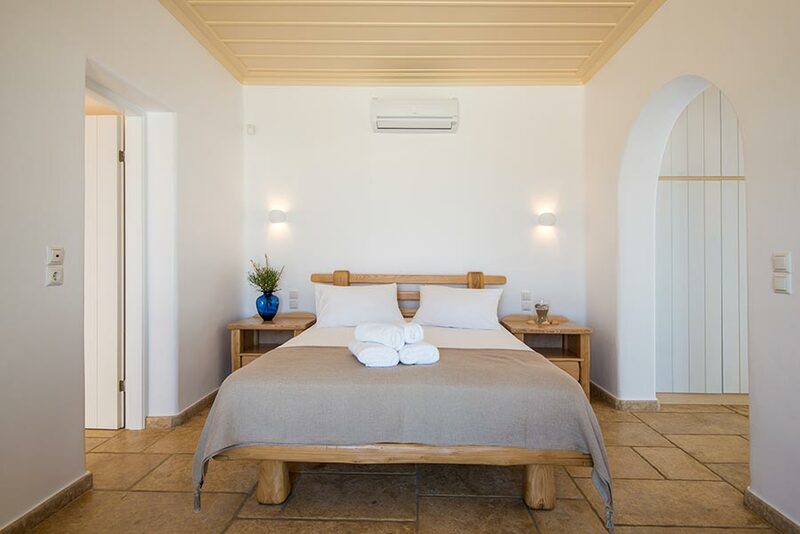 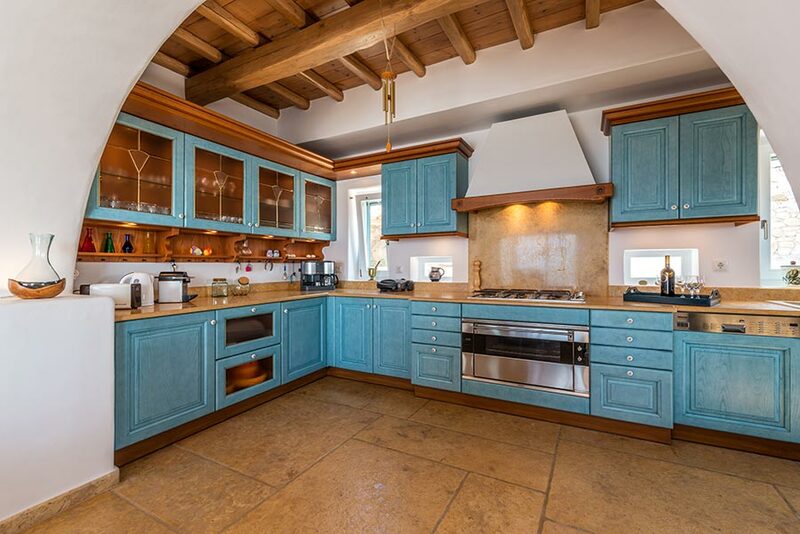 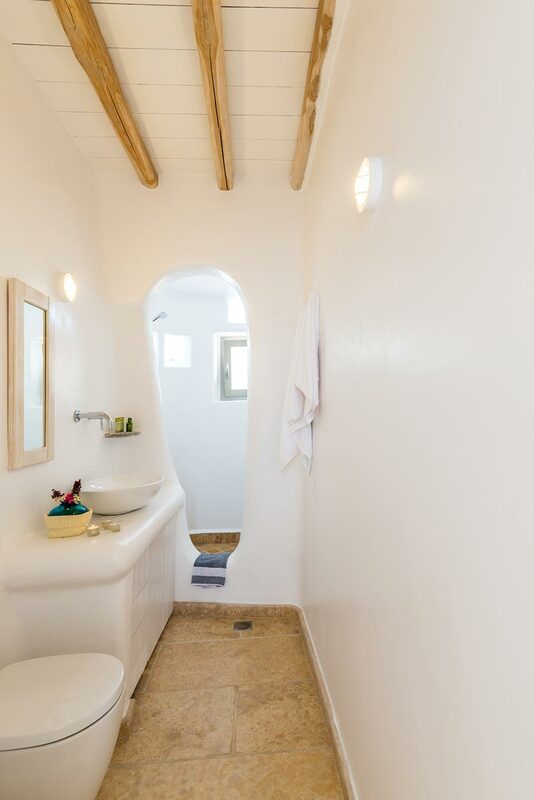 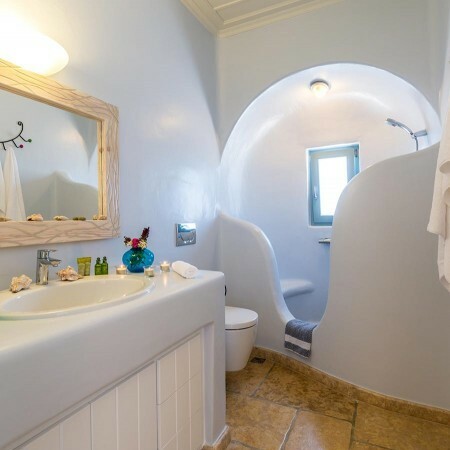 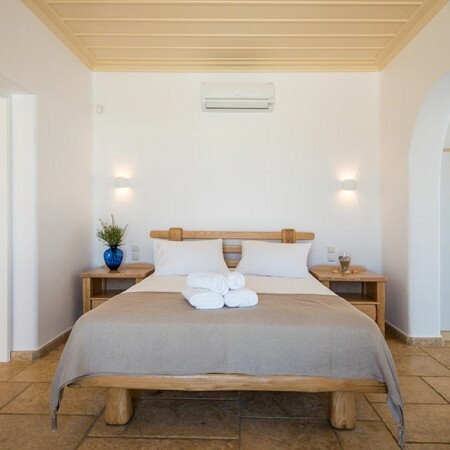 Also available are a BBQ, wood-fired oven, geothermal systems for heating and cooling, Air Conditions in all bedrooms, Wi-Fi, Sat TV and ample parking space. 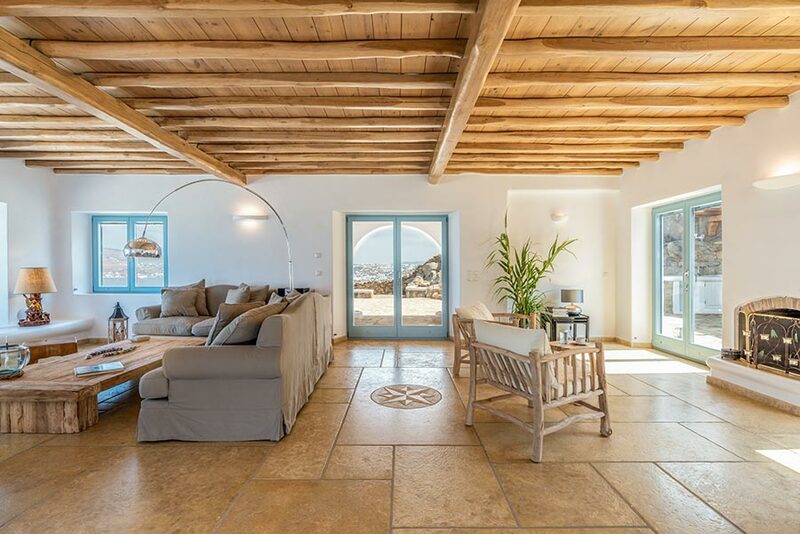 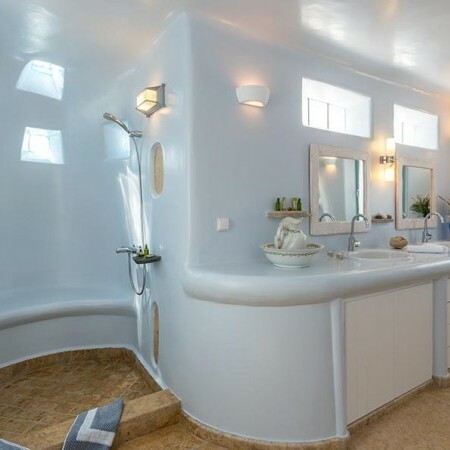 AIR CONDITIONING Underfloor geothermal heating-cooling sustem. 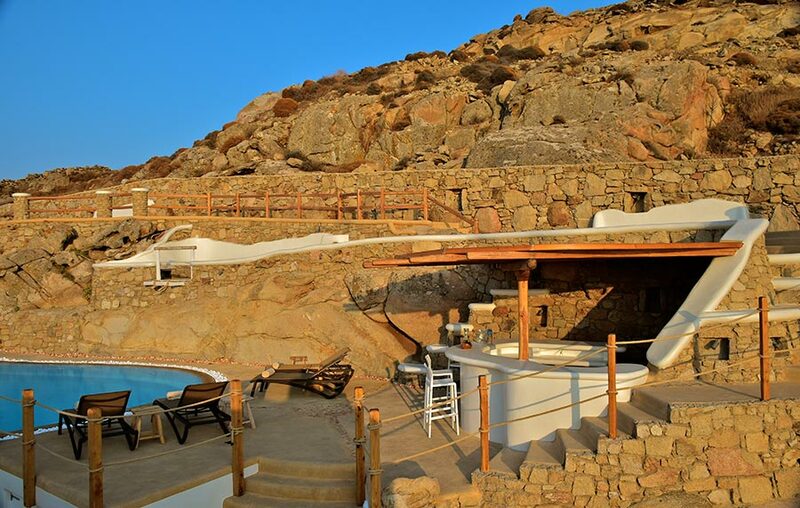 Wi-Fi, SAT TV & cable TV (all rooms & living room), CD/DVD player. 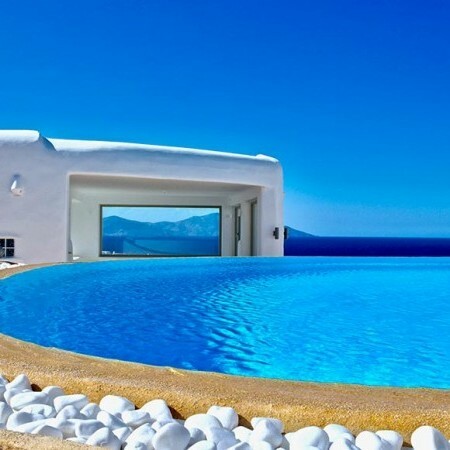 Blu-Ray DVD, High speed WiFi.